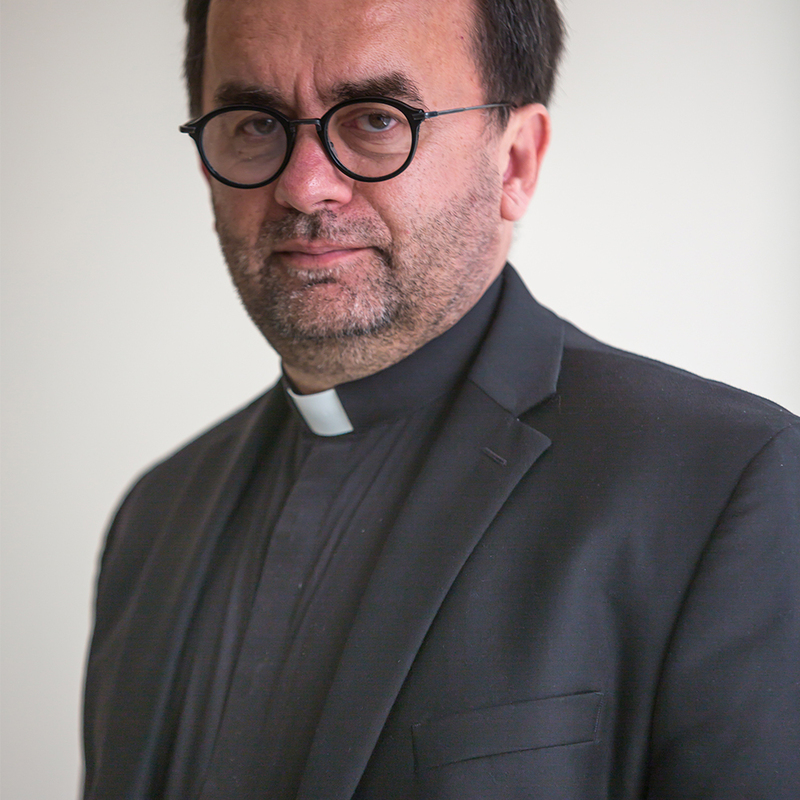 World-renowned French scholar, author and Catholic priest, Fr. Patrick Desbois, has been profiled on CBS News’ 60 Minutes where he discussed his mission to discover forgotten victims of the Holocaust whose bodies lie in unmarked mass graves in the former USSR. He is a Professor at Georgetown University, where he is on the faculty for the Center for Jewish Civilization. He is President of Yahad – In Unum, a French organization founded in 2004 to locate the sites of mass graves of Jewish victims of the Nazi mobile killing units in Ukraine, Belarus, Russia, Poland and Moldova. Register here. For more infomation, contact Jan Rutsky (216-831-0700, ext. 1348). Free and open to the community. View the flier here. This program is part of the Mandel JCC Cleveland Jewish Book Festival: The Next Chapter. Sponsored by The Ida and Sam Zelwin Family Fund and B'nai Jeshurun Congregation.